Buy One Get One FREE Starbucks Drink! You are here: Home / FREEbies / Buy One Get One FREE Starbucks Drink! To all Starbucks lovers! Starting November 9 to 13, from 2-5pm only! 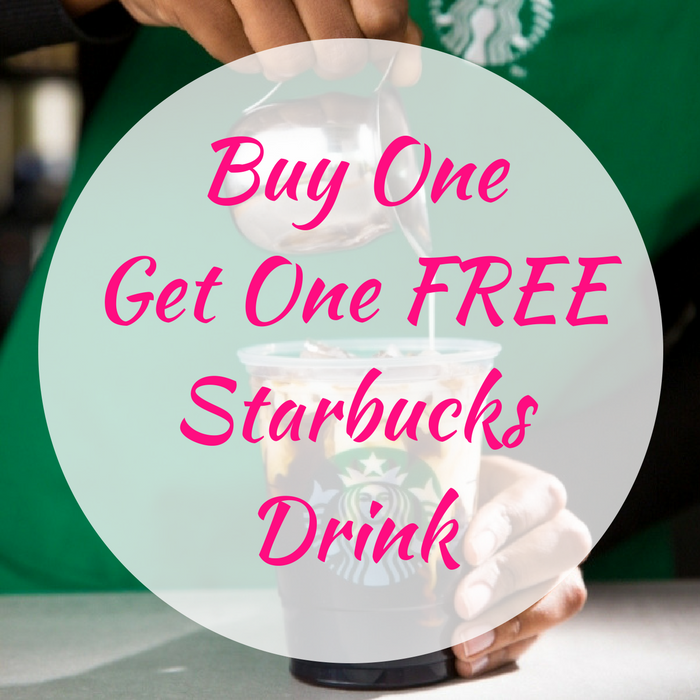 Starbucks at participating locations will be offering Buy One Get One FREE Drinks! No purchase needed! Don’t miss it! Click here to find out if your local store is participating!